Reports state that FujiFilm's GFX 50s To Be Priced At $8000? FujiFilm’s GFX 50s To Be Priced At $8000? According to FujiRumors, Fujilfilm’s new GFX 50s Medium Format camera will be priced around $8000–which is still below the $10,000 that Fujifilm stated around Photokina this year. The information was attributed to a new source to the site who informed them that the price not only includes the body but a lens offering as well. 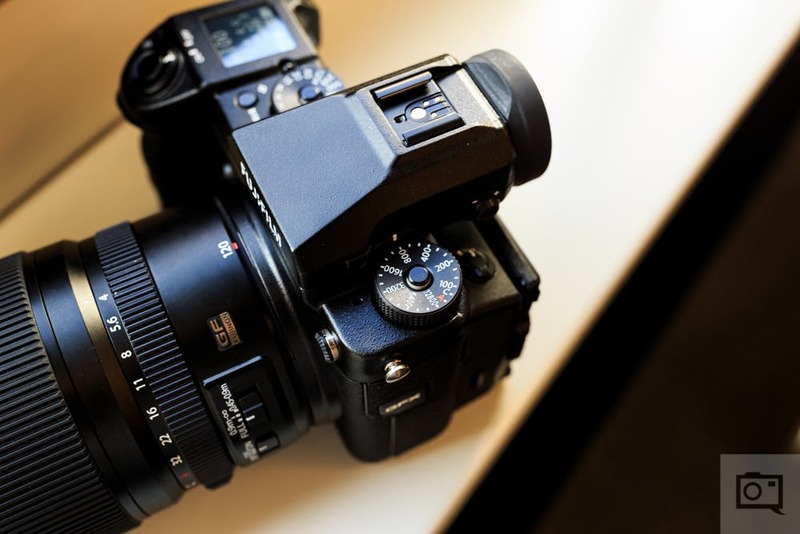 Fuji is currently mum on pricing for the new camera as well as any lens included in the initial release of the unit. Prices being discussed as of this writing are all speculative and subject to change as more details are released. 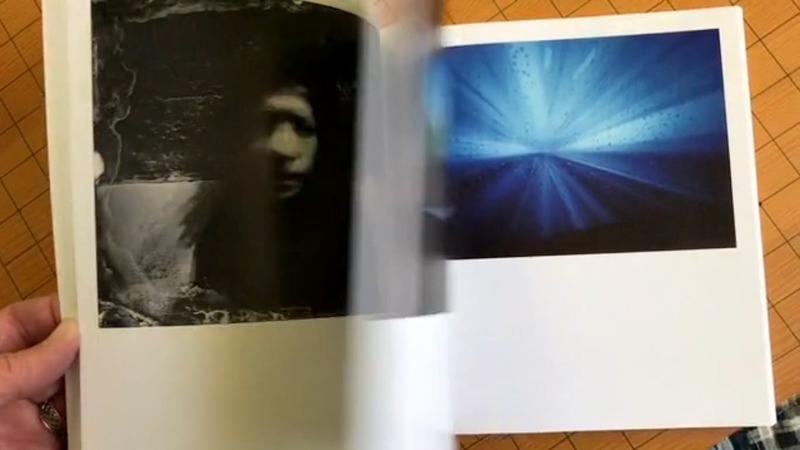 Pricing for the camera had been rumored in a previous post from FujiRumors when a German photography store leaked an advertisement. The German ad featured a similar price tag as well as included a lens as part of a kit. However, the exact model of lens was not specified–but we’re pretty confident that it will be the equivalent of a normal field of view. 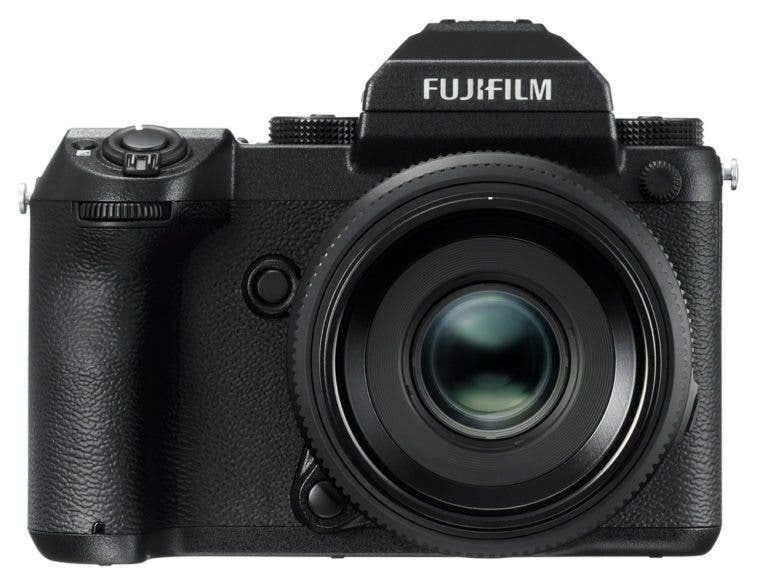 Speculation continues on the pricing of the GFX with Fujifilm only releasing specs and a tentative release window of early 2017. In addition the system may have 16 bit color; and the sensor is honestly not that much bigger than a full frame 35mm sensor. We’ll be posting more updates regarding the Fujifilm GFX 50s as they’re release. Be sure to check out FujiRumors for more info regarding this rumor and for additional info regarding the GFX.